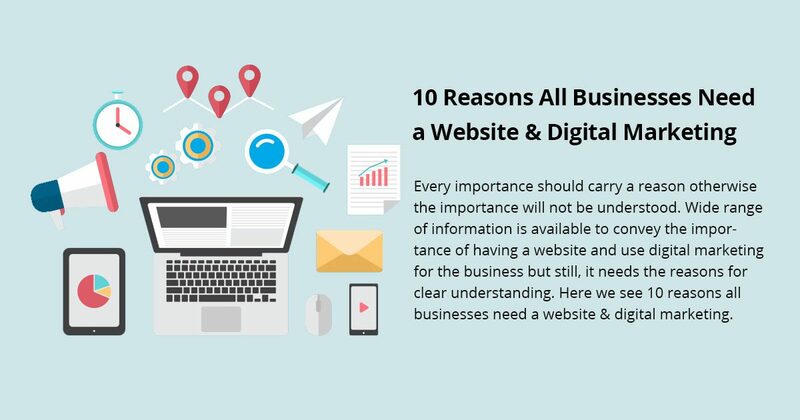 Needless to say, every business in this modern era should have a website and most of the businesses do have it. Having a website for the business is surely beneficial in many ways. 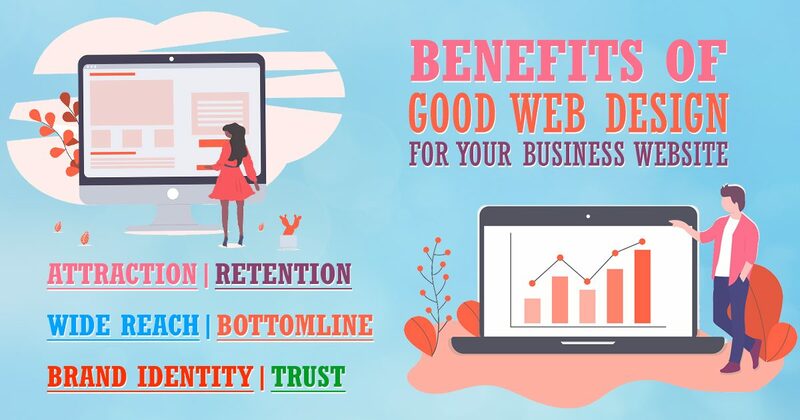 Being aware of the advantages of having a website for the business, every business people of every business size and category should know that the website should be mobile friendly. Having a website which is not mobile friendly is going to give favor for the competitors. 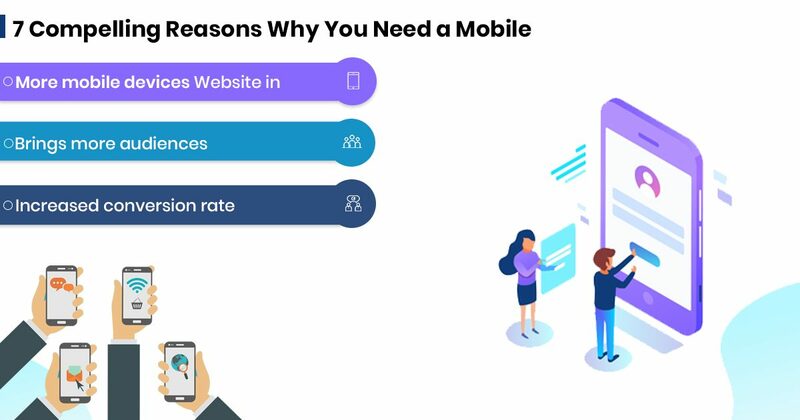 Let’s check here, the 7 compelling reasons why you need a mobile-friendly website in 2019. Most of the people use mobile devices to access internet, especially for online shopping purpose. Be it a shopping purpose or any other purpose, people prefer mobile devices for browsing. Rather than using desktop or laptop machines, the mobile devices seems to be quite easy to use and fetch the required information from online. Since mobile is handy people use it on the go or wherever they are and do not have to find desktop irrespective of the location. The number of mobile phone users have increased drastically. Obviously, if you do not have a mobile-friendly website, this article is an immediate call for you to make it mobile friendly quickly. Mobile friendly website makes you to stay competitive and give an edge over your competitor. Already a lot of businesses of your business category have mobile friendly website. If you do not have a mobile friendly website for your business, it will cost you more than you expect. On the other hand, if you make your website mobile friendly, your website will rank high and ahead of your competitors who have not optimized their website to be mobile friendly. Count the benefits and go for it quickly. As people access information in online using their mobile, the rank of the website gets enhanced and stays high in Google Search Engine ranking. Therefore, the visibility of your website gets increased. Higher the visibility is higher the traffic will be. 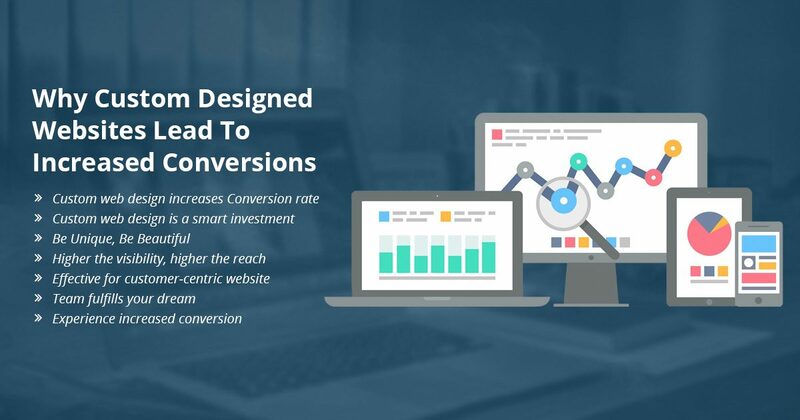 Higher the traffic is for your website, more the sales conversion is going to be. Again, do not forget to count the benefits. If your customer could access your website easily, they will be happy to access it continuously. Mobile friendly website is one of the easy ways that your customers can be intact with your business website. In terms of checking the required information, contacting purpose, buying or purchase and seeking your support, access through mobile is easier than any other medium. In this digital era, user experience is most important for the growth of any kind of business. If the user experience is poor or bad, users quit using the website or the product or whatever it is. In order to create a better user experience, you have to present your website in a way that users could get access it in their mobile device. Though the design of your website is elegant, it does not do much if it is not mobile friendly. You should make your website mobile friendly because it increases the number of audience or visitors. Your customer who is visiting your business website will show it to his or her friend or someone sitting beside him or her for any reason. Or, if your customer is visiting your website in his or her mobile phone, the one who sit next to him or her may enquire what it is and will take a look. Obviously, the other way around to increase visitors. Survey says, that most of the online shoppers purchase using their mobile devices and gadgets. The website that is viewed using mobile devices or gadgets gets high conversion rate. 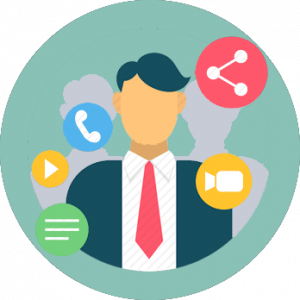 Such customers approach the business or interact with the business quickly than those who visit the website using computer. As your customers are on mobile devices, what makes you not to make your website mobile friendly. Do it quickly to stay competitive. The technology these days offer people the chance to gather or receive information from various sources. And this information can be received through various devices ranging from laptops, tablets and mobile phones. So it is very important to have a responsive website design in order to fit your website on all sorts of screen. Not only a responsive website is important but also a responsive logo is important these days. It is through a company’s logo its product or service is identified by people. Also, it helps to distinguish ones product from those of the competitors. Hence, it becomes essential to have a logo. Having a logo is important but the developer should make sure that the logo is responsive i.e. it is easily visible and identifiable too. Some logo developers rely on making the logo size small so as to make it fit all screen sizes but this is not the way instead one should put efforts to make it simple yet identifiable. A perfect logo is considered to be simple, versatile and also such that it incorporate everything about the company regardless of its size. In other words a logo should be such that it speaks about the brand irrespective of on the type of screen it is being viewed on. A logo is referred to as a way of identification for people. Looking at logos of some companies we directly come to know as to which brand it belongs to. Few examples are Nike, Jaguar, Mercedes etc. Many of the top companies have enhanced their logo in some or the other way and they can still be identified by people today. E.g. Google, Kodak, Domino’s etc. The problem today with the logo developers is that in a haste of making their logo design responsive they end up making it more complicated and messy. As it is said, “SIMPLICITY IS THE ULTIMATE SOPHISTICATION” so it is wise to keep the logo simple so as to attain sophistication. A simple logo will also help attain clarity and at the same time will leave a long lasting impact on the target customers. This can be done by making the thick strokes thin, using colours wisely and by flattening some elements present in the logo design. This will help the logo be legible in small screens. A very good example of a simple logo design is MasterCard who has made its logo simple but yet it looks modern without losing its identity. Versatile which means capable of turning forward or backward. Hence, a logo should be such that it can be moulded into all sizes in all ways either forward or backward. A logo design should offer the feature of turning or cutting it down in all shapes and sizes. Speaking of responsiveness would probably mean something which fits everywhere, is legible, clear. So a logo has to have these things in order to compete with others in the market. 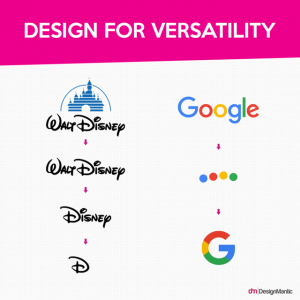 An example of versatility can be the logo of Google which was previously used as an entire word to different dots to a G which incorporates all colours used in the first design. The company not only made its logo small but it also made sure that it is still recognized by people. Looking at G one could identify that it say Google. In short, it doesn’t matter as to making the size small or cutting down some elements will help your design fit all screen. It is about designing a logo which when made small doesn’t lose its identity. The best way to have a perfect logo is using all the technologies and tools available today. It is always told to us “LESS IS MORE”, the same principle can be applied to while designing a logo. The entire article focuses on keeping the logo simple, clear and flexible. We at Kudosta Solutions help our customer to build brand image and maintain it by providing blogs related to designing a responsive logo. Because in this competitive world we know as to how much it is important for a company to build its brand image and what loss it can suffer if it doesn’t possess things required in this digital era. Get your Business on top with the best Website Design Services. With rapidly evolving technological development, SEO techniques are also changing continuously, bringing new trends to boost the website traffic. Therefore, you need to be on the ball throughout the year to optimize the opportunity of being searched on Google, Yahoo, Bing or other search engines. 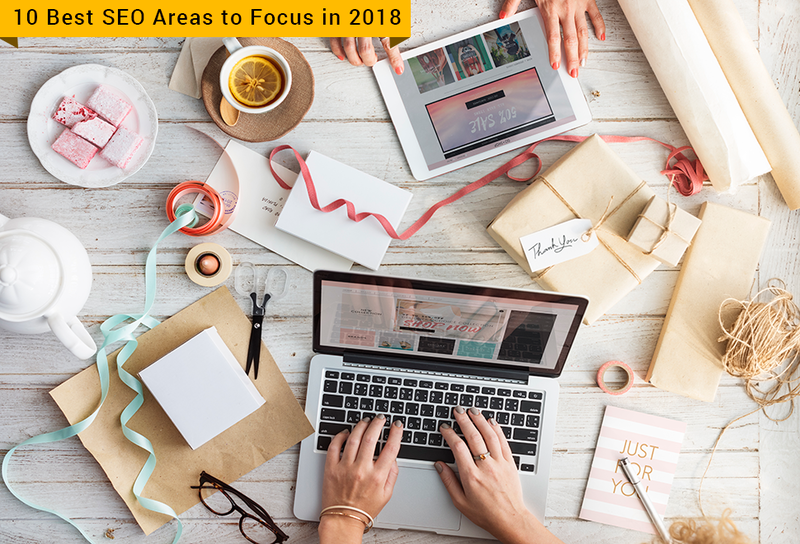 The year 2018 has left behind all the obsolete old trends and has brought advanced techniques of enhancing website ranking. In this boundlessly creative world of designers, developing an attractive and beautiful website is not a big challenge but the real task is to make it more viewed online. Here’s a rundown to update you with the advanced areas of SEO which you might not have known before. Hold the user’s attention as long as possible because it will increase the amount of time spent on the web page. Search engines like Google are pushing those websites in the search results pages that have stronger engagement and are mostly liked by the users. Using the latest trends, you can now engage the visitor by using more visuals, pyramid style of writing, easily readable fonts, and by improving your bounce rate. If you will keep a check on the YouTube SEO, you will be able to tap greater audience. It is the second most popular searching site after Google with 3 billion visitors per month. For every search result, you find at least one YouTube video result on the SERPs. By following its SEO you will get higher ranking on Google and will also get traffic from YouTube. The site speed is a very crucial ranking factor as search engines prefer those websites that are faster and instantly loaded on mobile phones. Google has launched many apps like Page Speed and Think with Google, enabling web developers to make their sites more responsive and faster. Using small images on your website can also make it more compatible. Entirely depending on keywords and ignoring quality and organization of the content can hurt your website’s search optimization. You must use keywords but carefully, keeping them relevant to the nature of your website without compromising the essence of the content. Know your target audience and its queries first and then write the website content. Your web page titles and blogs should clearly mention the objective of the website because the advanced Google algorithm can track the detail and interest of the user and generate results accordingly. You should also guide the logo makers to design your title logo according to the nature of the brand. URL is the connecting bridge between website and the user. Improve your URLs, keeping them short, relevant and with keywords. It will help in enhancing the user experience. Increase the content on your page by adding extra words to the existing information rather than writing lengthy blogs and articles. Research shows that website with longer pages generates greater traffic. Websites that have visual content including photos and videos must use ALT tag to show the additional information or details about the product. ALT tags enable the search engine to locate your website easily. SEO determines the relation between website and search engines which can be strengthened by providing more information about your product. The Meta description on web pages increases the chance of being visited if incorporated relevant keywords. Keeping everything aside, the first task is to make your website technically strong by optimizing it up to par. Boost the system of your website with HTTPS, upgrade your mobile-oriented content to Accelerated Mobile Pages (AMP), turn to crawl programs for enabling Google to track your pages and fix 404 errors. In this competitive world not only physical existence is important but also virtual existence is equally importantly. In order to be present virtually one should make sure that he/she makes all the efforts needed. For a small business it is necessary to be present online because only then it can be discovered by people. In order to make a business successful it is important that the target customers are aware of the new business. 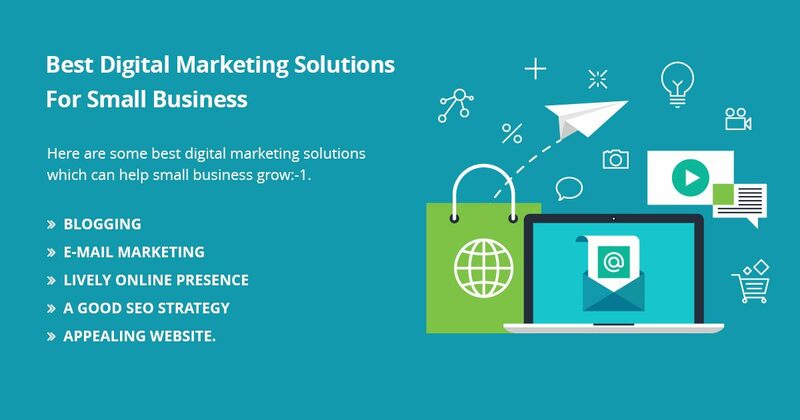 This awareness can be created by opting digital marketing solutions and then using them properly. One can promote his business on the social media through numerous ways. But it is essential to choose the way which involves low cost and is easy. Blogging can help retain customer’s attention and can also help retain the relationships with them which have been built. Updating your website with regular blogs which are new and fresh will leave a very good impact on the new readers as well as on those who are the frequent readers of you blog posts. When the regular readers return to your website you should be sure that your website offers a fresh content. This will help to maintain the regularity of those visiting your websites again. Regular visiting on your website will help your business achieve a good place in the market. And these visitors might also tell other people about you business thus helping you capture a good market share. And also a good and regular blog will also affect your rank in common search engines which is very good for small business. 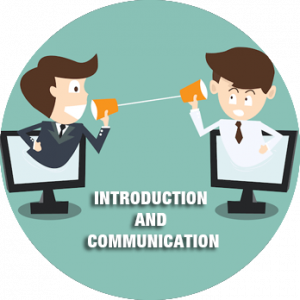 Email marketing can help establish good relations with the customers. The only thing that has to be kept in mind is that the content of the email should be very fascinating and should be such that it leaves a very good impact on the visitors and also one should ensure that the content compels the visitor to himself subscribe to the emails. Email marketing is an old way of marketing a small business but can lead to good results as well. People might take it as a spam. So to avoid this misinterpretation make sure to keep the content unique. Online presence through Facebook, Twitters, LinkedIn and Google + helps increase your audience, boost your brand, increases sales and cater SEO. One should get his business verified with Google My business and simultaneously should also possess a Google+ account. One should also have a Facebook page which should be optimized. Possessing a twitter account and a company page which should be connected with LinkedIn are important too. Ensure that you are connected to the tools above so as to make your small business grow. Getting connected to the above social media platforms will help you make your online presence and also will help you be live all the time on social media. SEO or search engine optimization means optimizing your website so that it can be discovered by top search engines at the right time and also it gets discovered by the right people too. A good SEO strategy would mean a website which is responsive and has a good content. Responsive web design would mean a website design which is easily accessible on mobile phones, tablets etc. This would help user to access the website by cell phones too which would again be very beneficial for the business. 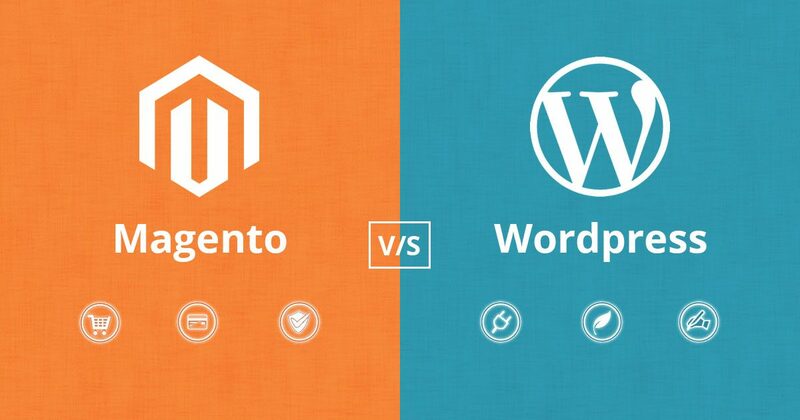 Good and unique content on the other hand would help your website rank on the top in comparison to other websites. An appealing website means such a website that captures the attention of the users this is because a website represents the online presence of the business. So your online presence should be very captivating. This can be done by making use of pictures, videos etc. One can also put the pictures of the employees to make it look more capturing and fascinating. 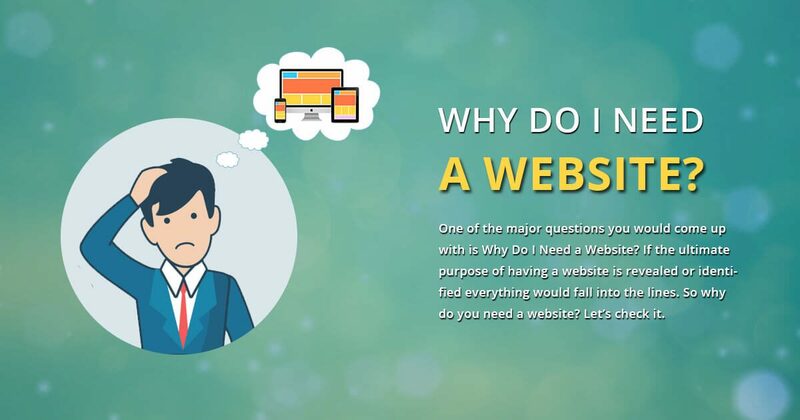 Not only the look of the website the developer should ensure that all the web pages on the websites are systematically arranged and also make sure that the necessary information is easily readable by the visitor. The website should contain all the sections like contact us page, about us page etc so that the visitors doesn’t waste their precious time looking for it.